A four-letter word was repeated at the high school summer school graduation this morning. Grit. Addressing the 34 graduates of Loudoun County’s summer school program, speakers credited the students’ grit to carrying them to this point. 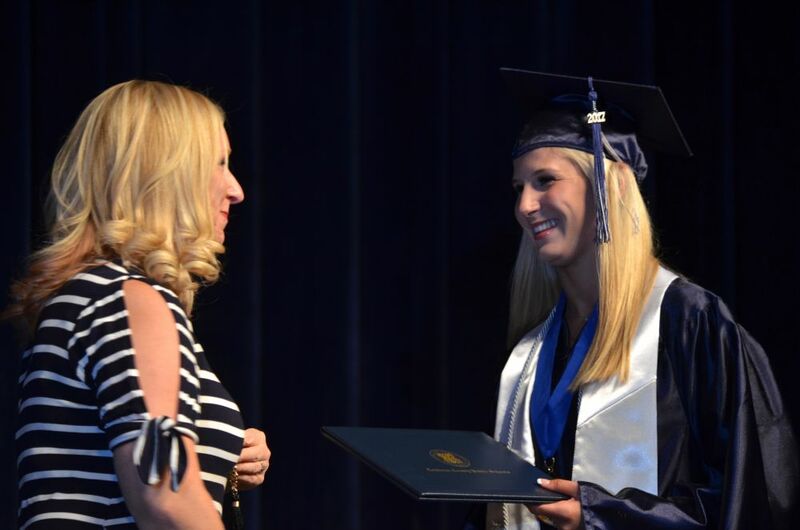 High school seniors who fell short of the required credits to graduate in early June, but successfully completed the needed courses in summer school were honored at the commencement ceremony, complete with gowns, tassels, a keynote speaker and all the expected pomp and circumstance. “I love this poem because it’s possible in times in life to have that feeling that the challenges you face make it improbable to find success. But you’ve reached it,” he said. 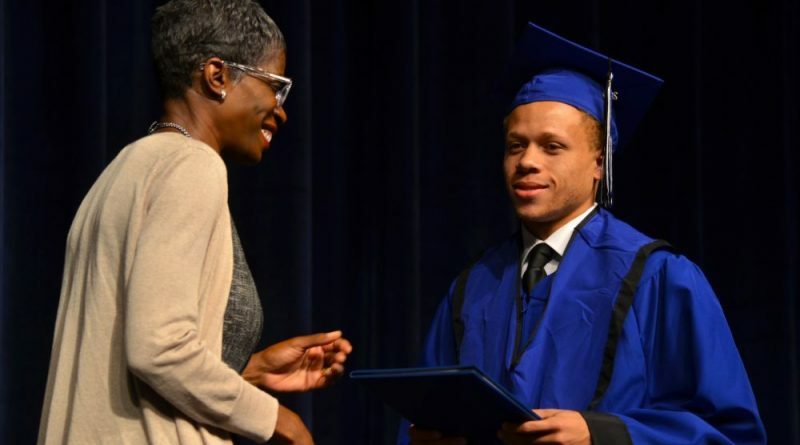 A few students honored at the ceremony, held at Riverside High School, enrolled in the summer school program to earn credits to graduate a year early.